TechMission's UrbanMinistry.org and partners present sermons and talks by Efrem Smith. Please visit ChristianVolunteering.org for a listing of ministry and volunteer opportunities in your area. 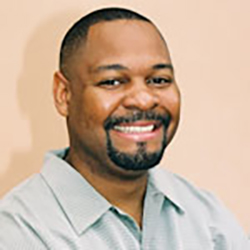 Listen and subscribe now to the best Christian podcasts today from podcasters just like Efrem Smith Podcast. These popular Christian podcasts are available to listen to and download for free on Faithplay. Faithplay is filled with more episodes from Efrem Smith Podcast and other top Christian podcasts. Download Faithplay today and start listening!